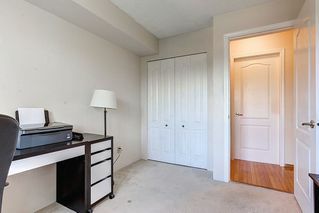 Welcome to AVALON! 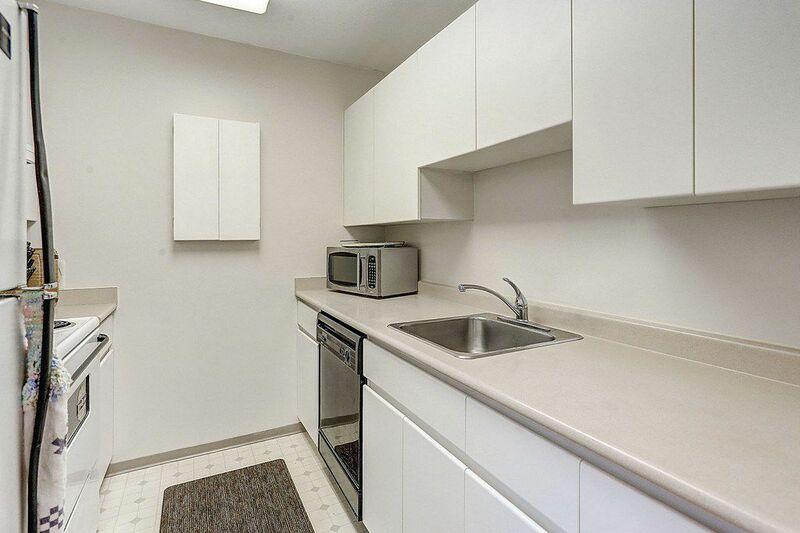 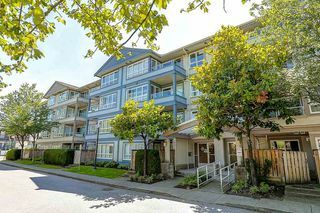 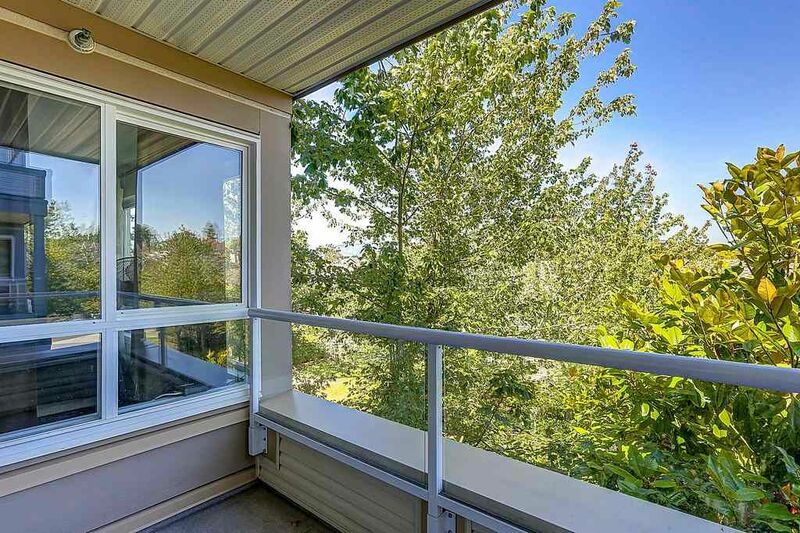 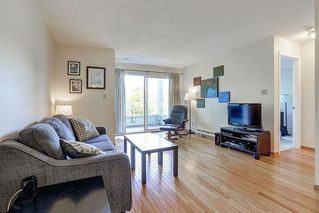 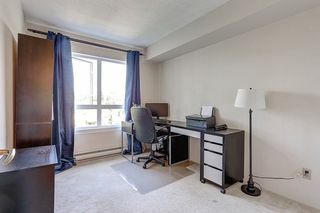 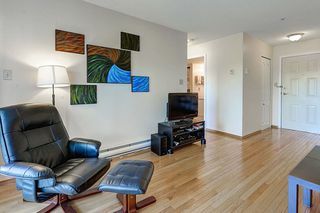 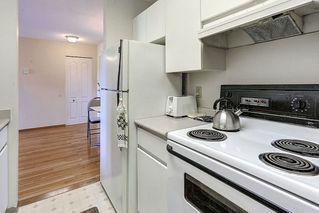 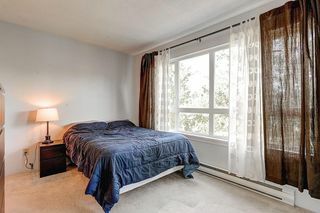 Great location, steps to Joyce Sky train station. 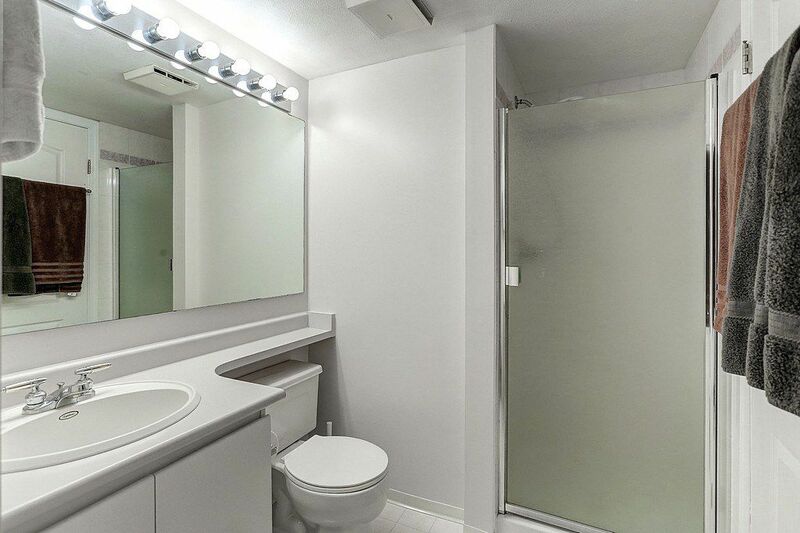 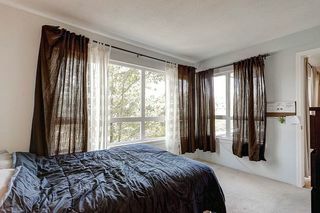 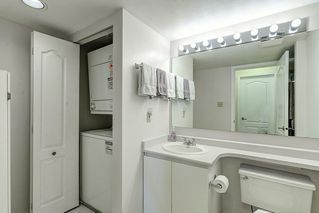 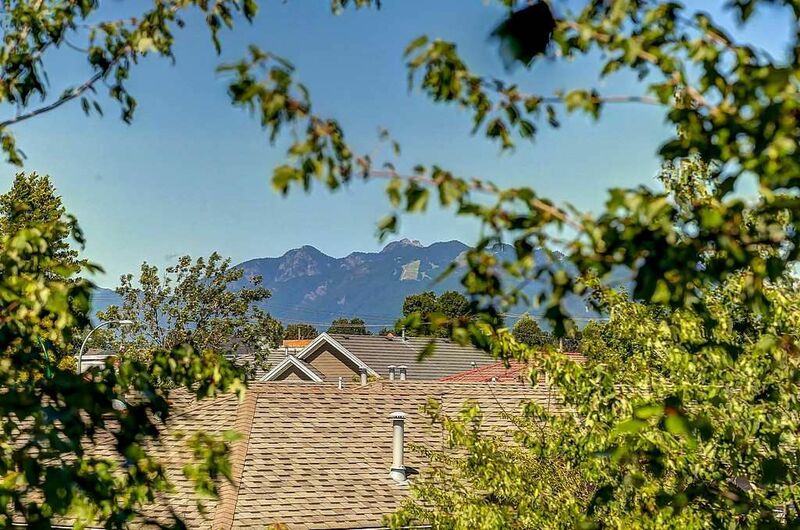 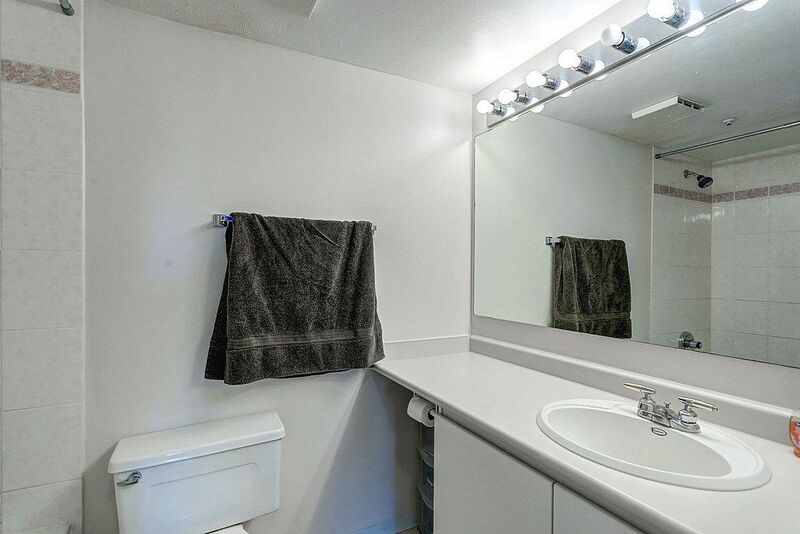 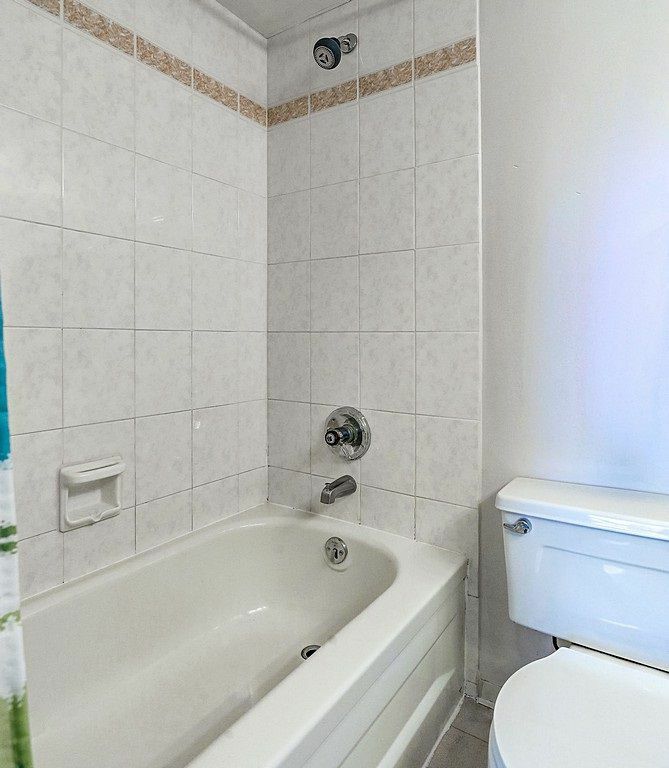 Must see this 2 bedroom, 2 bathroom unit with mountain view. 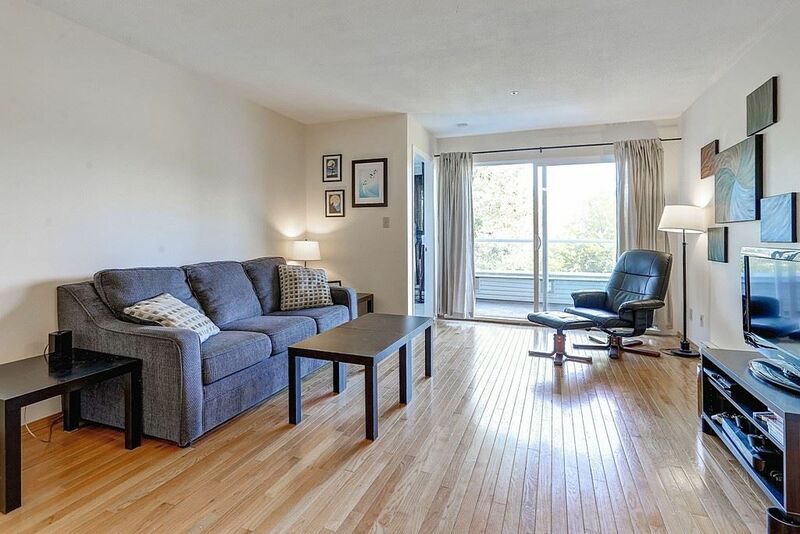 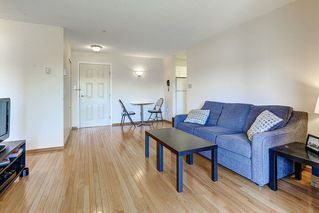 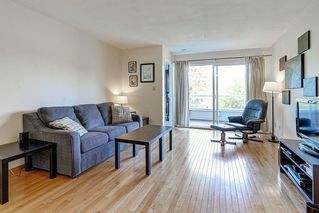 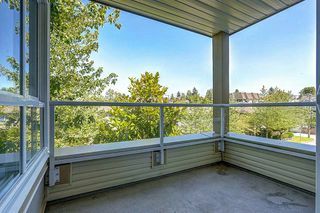 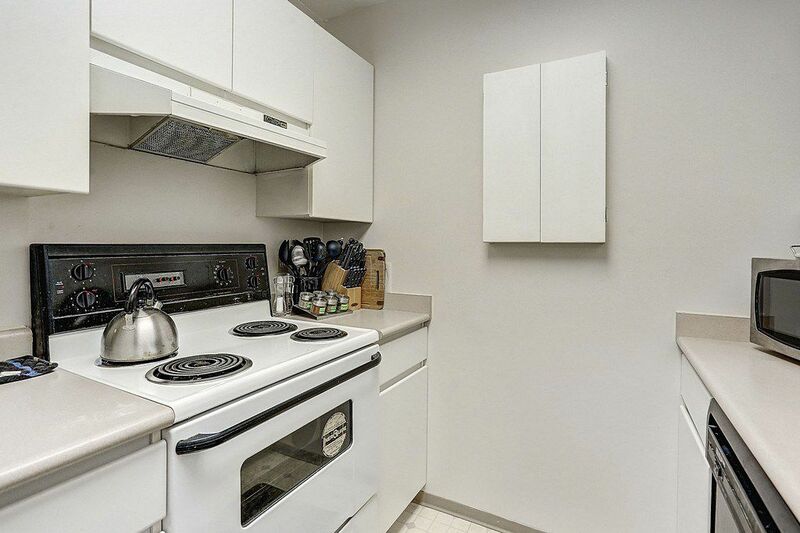 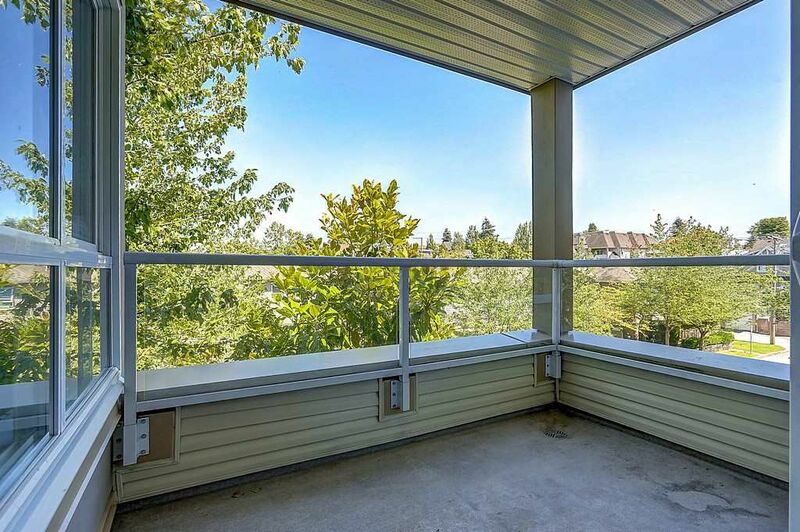 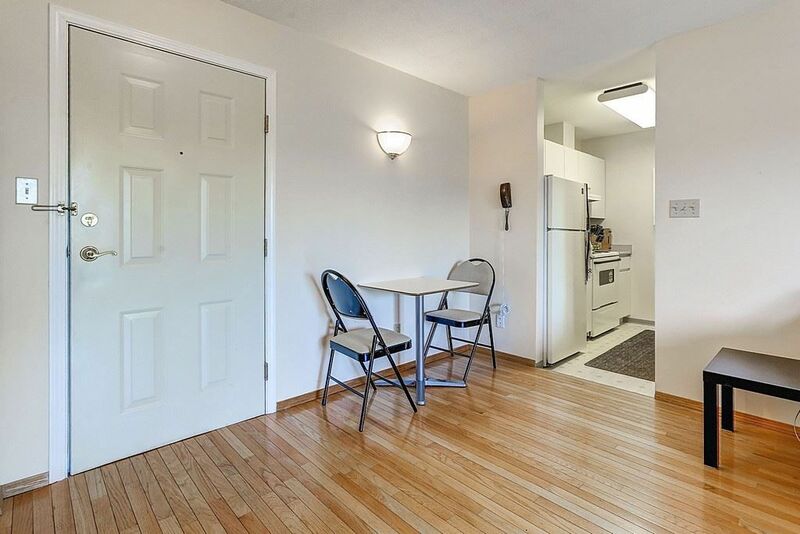 Unit is bright, open, very functional lay out, hardwood flooring in living room & great outdoor balcony. 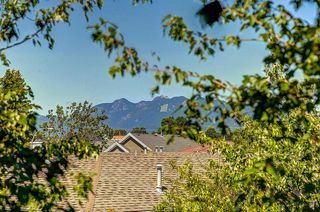 Building is rain screen in 2008 with 10 yrs warranty, new roof in 2010.